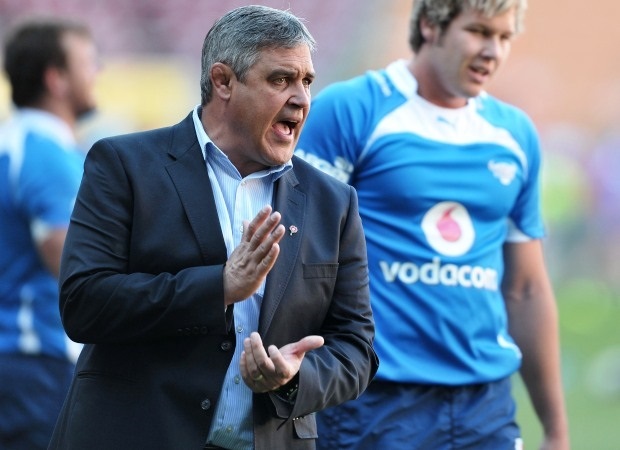 Pretoria - Bulls coach Frans Ludeke says while his charges were not up to standard he was proud of them for pulling off a nervous 25-24 victory over the Force in Pretoria on Saturday. "We played against a desperate side and that is what happens, they play for 80 minutes and we could never build a score," Ludeke said. If it was not for Springbok flyhalf Handré Pollard's successful pressure place kick at the death, the Bulls' campaign would have taken a serious blow. Instead they have now won three out of their five matches to keep them in the running for silverware. While the Bulls produced a below-par performance, they came up against a negative Force side that were willing to concede penalties in order to disrupt the flow of the game. The visitors conceded 22 penalties compared to the 10 by the Bulls, with the Force's Adam Coleman and Tetera Faulkner copping yellow cards for their indiscretions on the home side's maul. Ill-discipline ultimately cost the visitors the match as Coleman gave away a penalty for a tip tackle on Pollard with two minutes to go. The sharp-shooting Pollard succeeded with his shot at goal to see his side take the victory by two points. "It was a stop-start game with a lot of penalties and perhaps from their side some negative play which worked for them," Ludeke said. "They conceded a lot of penalties and we could not make enough of it because we made too many mistakes ourselves. "Our work rate wasn’t up to standard tonight and we hope to be back to our best next week." 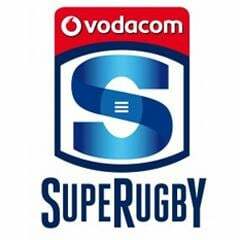 This performance by the Bulls was a far cry from what they have produced in their two victories before their rest week but Ludeke would not blame the break for their display on Saturday. "The bye came at the right time and we used it to our favour we had a good week’s build-up to the game, we take it on the chin and you obviously need your work rate to be spot on. Bulls captain Pierre Spies said the wet field thanks to a thunder storm before the start of the match had an influence in the amount of handling errors. 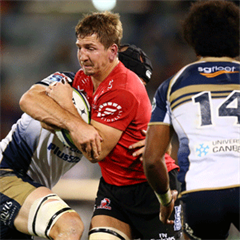 "The ball was a bit wet tonight, so that makes the attack a bit different and also the speed of the ball at the ruck," Spies said. "That had an influence on our attack but first we look at ourselves and the way we played tonight wasn’t good enough." Spies said the team had only themselves to blame for allowing the Force into the game. "The intensity was not there the whole game, we let them into the game with some soft moments and we actually did well to win it in the end. "We were trying to build a good lead so that we can get the game going and every time they got back. "In the end of the day you are just looking for the victory and that is what we worked for till the end and we grafted it out until the last minute and we got that win." Force coach Michael Foley said his team did well to get three tries past the Bulls and he was confidence they would soon get on the winning track. "Some of the things we practised during the week the players executed extremely well," Foley said. "To come here and score three tries and certainly in the fashion the players got them in, to resist the pressure at different times of the game. "You are always disappointed when you don't get the result but if you can play rugby like that week in and week out and we are going to get some good results."